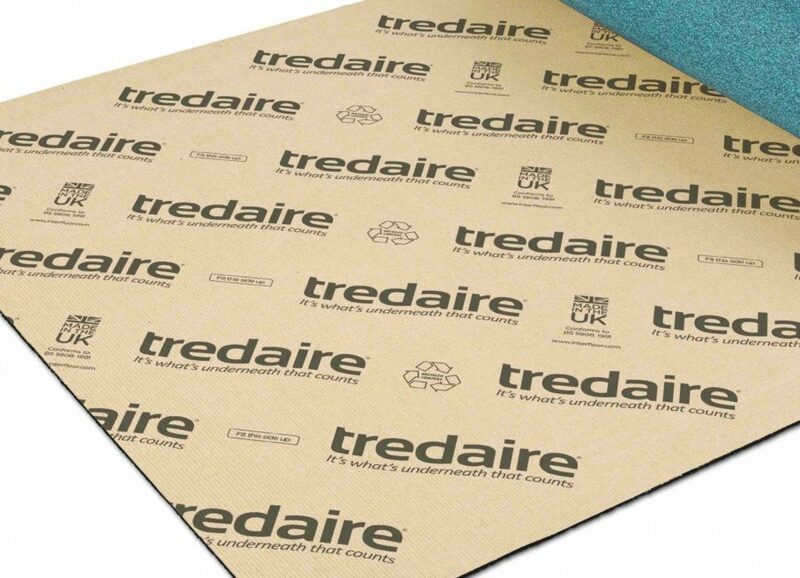 The underlay backing provides an important function in offering dimensional stability and comfort. 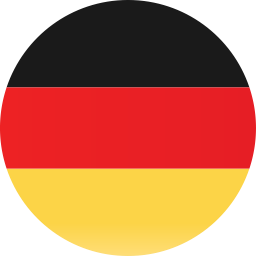 We provide a variety of very high quality backings to suit different products and their applications. Manufactured from creped Kraft paper, this has longitudinally reinforced stitching at 3.3 stitches or 7.0 stitches per inch. 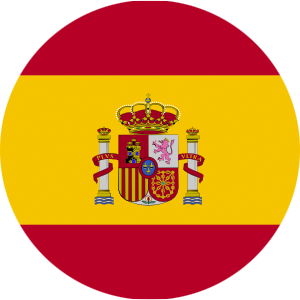 It incorporates a polyester reinforced weft and possesses excellent dimensional stability. Textron has exceptional load bearing and stress dissipation properties and protects the underlay to help give it a longer life. It is also more resistant to soiling and is easy to cut and trim. 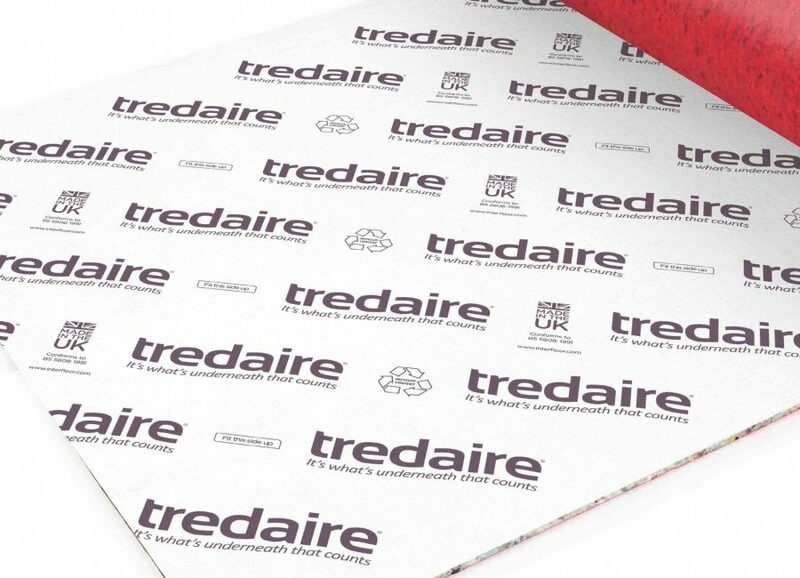 Textron is used on premium underlays, such as Tredaire® Softwalk, Colours Red and Duralay® Heatflow Carpet. Manufactured from double creped / folded Kraft paper, this has longitudinally reinforced stitching at 7 stitches per inch. It incorporates a polyester reinforced weft and possesses outstanding dimensional stability. Bacloc has excellent load bearing and stress dissipation properties and protects the underlay to help give it a longer life. It is also more resistant to soiling and is easy to cut and trim. 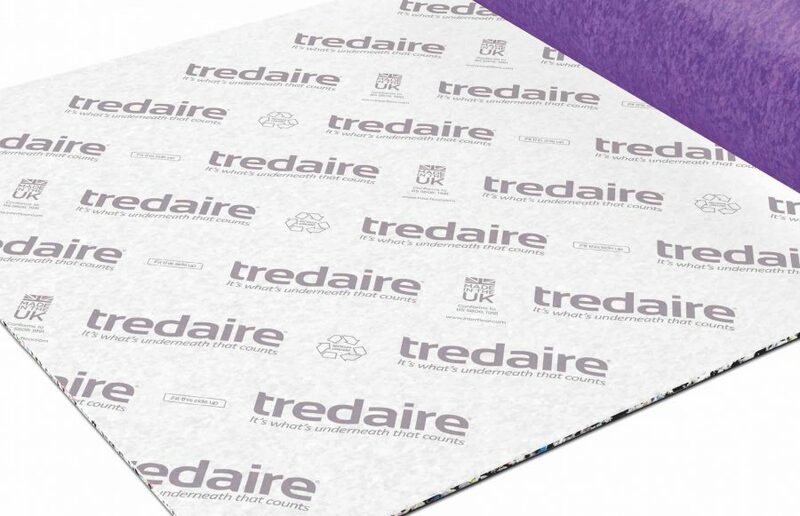 Bacloc is used on premium underlays such as Tredaire® System Ten and Counterflame. This exclusive backing offers superior dimensional stability and adhesive coverage can be seen clearly against the black backing ensuring no areas are missed. 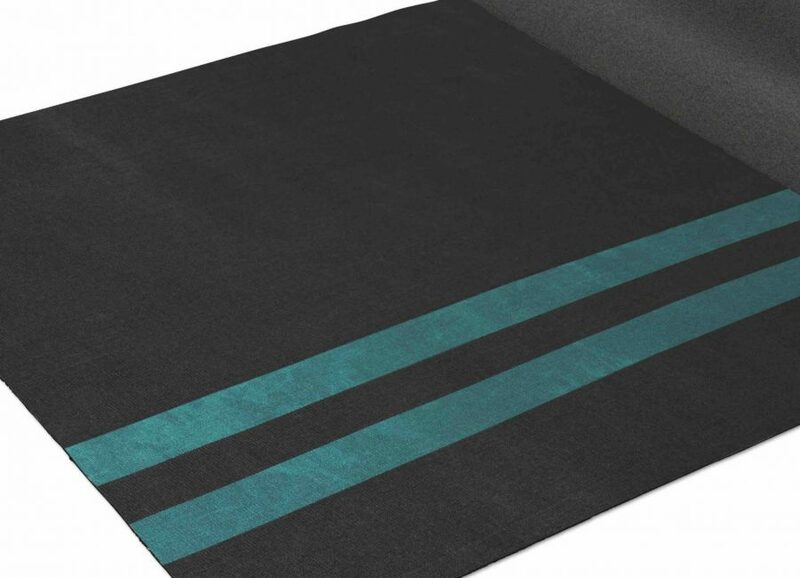 The woven polypropylene backing includes a unique green stripe to ensure the correct installation and is used on the premium Duralay Durafit underlays. This backing provides improved dimensional stability, is resistant to tearing and is easy to cut and trim. 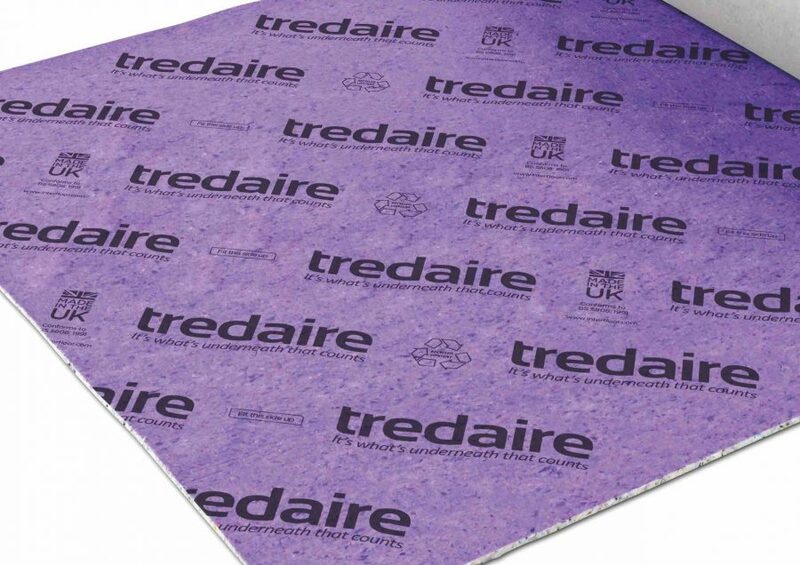 Underlay using this include Tredaire® Titanium, Flamecheck and FR7.